Iminate introduces IoT devices on a budget. How these products fit into the market space. 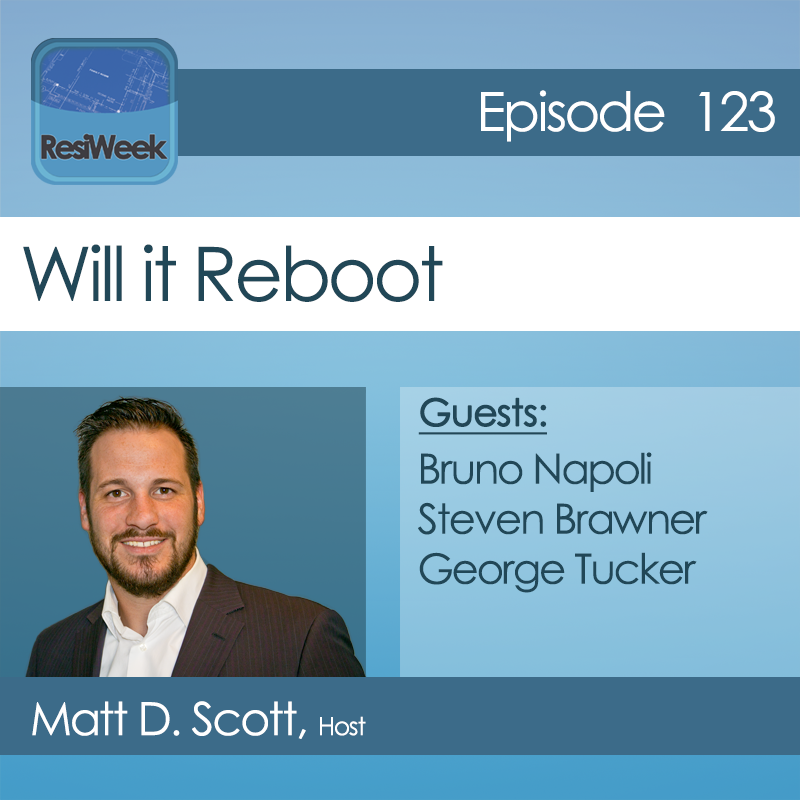 ResiWeek 113: Lutron and SnapAv have announced an exclusive partnership. On closer inspection, it’s not so exclusive. What do deals like this indicate for residential AV and how do you separate truth from fiction? ResiWeek 113: Insurance in the residential audiovisual space has gained more control over the last few years. It has gotten to the point where some insurance companies are able to dictate types of systems that go into smart homes. On this episode of ResiWeek, SnapAV and Lutron have inked an exclusive deal. How insurance companies could be directing your residential AV business. Sonos wants to patent your body chemistry and play music appropriate to your mood.